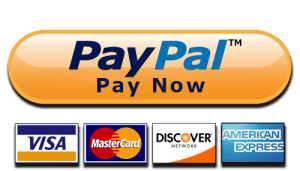 Please make your tuition and room and board payments via the button below. Full balances are due by May 1. Please consult the invoices that were emailed to you for the amount owed, and contact Peter Toth (Petert@foresightdesign.org, 773.271.1990) with any questions.